These teams will have the best shot at claiming a chunk of the $200,000 prize pool. 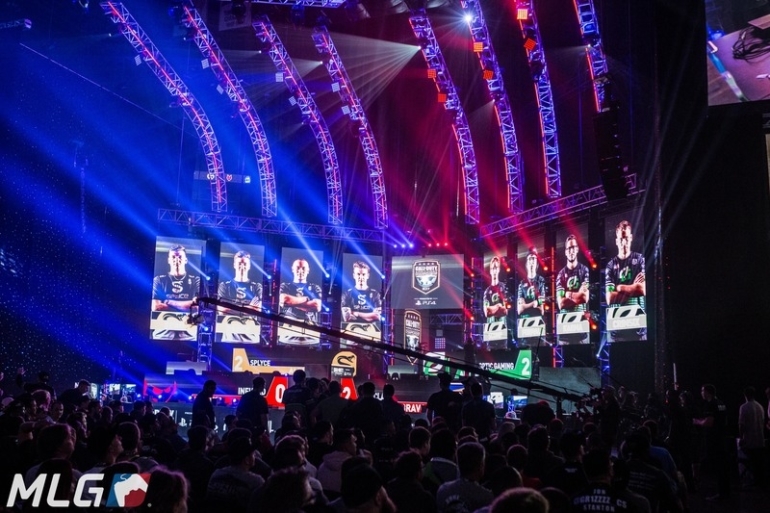 Following the conclusion of this week’s Call of Duty World League 2,000 series tournaments, we now know which teams have qualified for pool play at the first major LAN event for WWII. Players have been working vigorously to accrue pro points in the hopes of earning a spot in pool play for the CWL Dallas Open in December—while also trying to avoid one of the most gruesome open brackets in Call of Duty history. The 16 teams in pool play for CWL Dallas will consist of the top 10 North American teams, the top five European squads, and the best APAC roster, in terms of pro points in their regions. Here are the teams that have qualified for pool play at CWL Dallas. Note: These standings were updated on Nov. 30. These teams will be divided into their respective groups during the CWL Dallas pool play selection show on Wednesday, Nov. 29 at 2pm ET. The selection process will go as follows, according to the official 2018 CWL Dallas rules. OpTic Gaming, the No. 1 NA team, will be placed in Pool A. The No. 2 NA team, Luminosity, will go into Pool B, while Team Kaliber, the No. 3 NA squad, will be the top team in Pool C. Splyce, the No. 1 EU team, will be the top seed in Pool D.
The fourth through sixth NA seeds and the No. 2 EU team—eUnited, Enigma6, Ground Zero, and Red Reserve—will be randomly selected into groups starting with Pool D. As the only European team in this round of the process, Red Reserve can’t be placed in Pool D with Splyce. The seventh and eighth NA seeds, as well as the third and fourth EU teams—Ghost Gaming, Rise Nation, Team Skrapz, and Team Vitality—are next to be placed into their groups starting with Pool A. Similar to the last round of the selection process, these two EU teams must be placed into a pool that doesn’t have an EU squad in it. Finally, Team Envy, Evil Geniuses, Epsilon Esports, and Mindfreak will round out the selection process as they are randomly placed into a group starting with Pool D.
CWL Dallas, the first major LAN event for Call of Duty: WWII, will begin on Dec. 8.